There has been so much talk over the years about how certain songs in Doom were inspired by other artists. Everyone knows “E1M1” was inspired by “No Remorse” from Metallica, and there are others. But what people don’t realize is that there are songs on the radio every single day that either sound like other songs or were inspired by them. 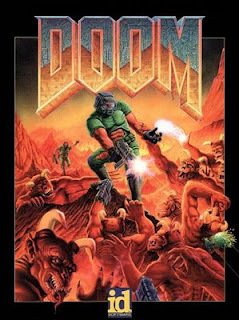 People make such a big deal about the Doom songs sounding like a Metallica song, but it really isn’t uncommon at all.